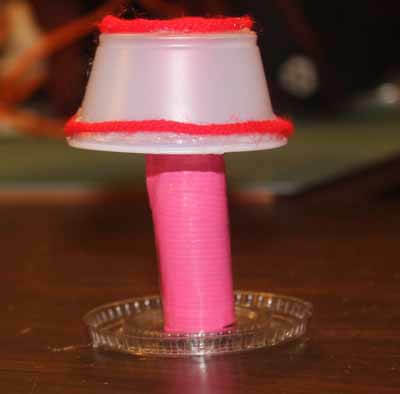 Learn how to make a simple, quick and easy doll lamp for your American Girl dollhouse. 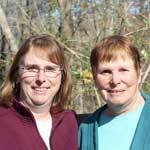 This project only takes about 10 minutes to make. 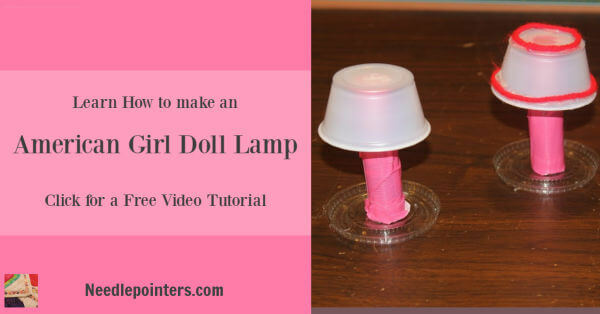 Click to watch the How to make a Lamp for your American Girl Doll House video in Youtube. Cut duct tape long enough so it will wrap around the empty glue stick. You will need two pieces. Place small take-out container lid on a flat surface. 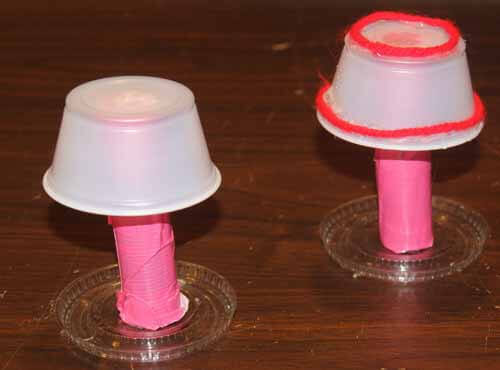 Put a dab of hot glue or tacky glue in the center of the lid and attach glue stick. Apply hot glue or tacky glue to the top of the glue stick. 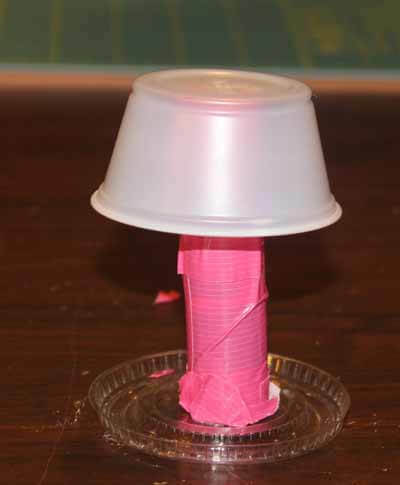 Place the bottom of the take-out container upside down on the top of the glue stick as a lamp shade. Decorate as desired using yarn, beads, sequins, buttons, lace, etc. The doll lamp is ready to place in your dollhouse. This video will show how to make a cute notebook for a doll. This notebook is the perfect size for an American Girl Doll or other 18" doll. A video tutorial on how to make a smart phone for 18" doll (American Girl Doll). Create a table for an American Girl doll with stuff from the dollar store.